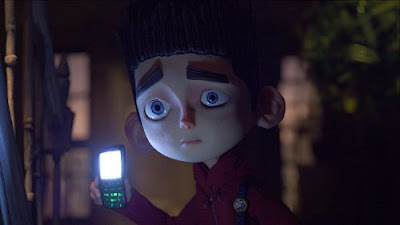 Movie Review: Be frightened and love the zombies in "ParaNorman"
Zombies have seen such an astonishing resurgence in the popular conscience over the past few years that it’s a little bit frightening. 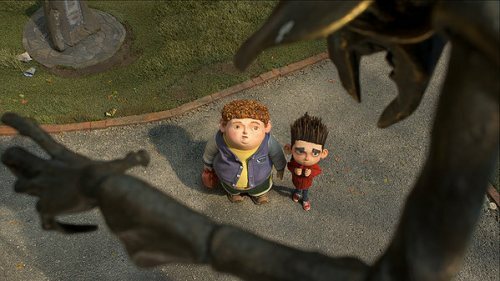 The whole story of "ParaNorman" is about the arrival of the bizarre zombies in droves, with their unfinished businesses. We are introduced to our protagonist Norman Babcock who is a cute yet sensitive kid with sad troubled eyes. His spiky brown hair conveys the impression he is perpetually living in a frightful state. Norman is a loner because nobody believes in him as he is the easy target of school bullies. This, despite living with his irksome family in the New England town of Blithe Hollow that’s swarmed by aimless zombies. Only Norman can see these apparitions, as he has the uncanny ability to communicate with the deceased. Right from the beginning he knows he has to prevent the destruction of his town by by taking on the freaks, zombies and the moronic adults. But there is only so much a young ghost whisperer can do. Homosexuality is something of a divisive issue, so I don’t think it really belongs in a children’s movie. Some people might be offended by it, others not. The film’s biggest asset is that it knows when to scare and when to hold back. This movie is definitely an animated movie aimed at older kids, tweens and the adults. 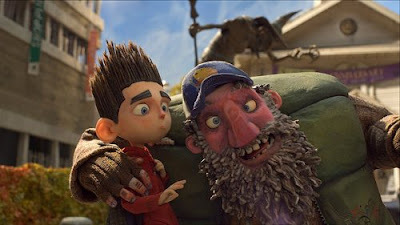 "ParaNorman" has a darker premise and it’s more ghoulish than your average kid flick. The acclaimed family film will be shown exclusively at Ayala Malls Cinemas starting September 5.
mukhng mgnda yung movie na to prang horror comedy lng ang peg! Movie Review: Star Cinema's "The Mistress"